I have an awesome invitation for you to come and celebrate the high holy days of the Church Year — The Sacred Triduum — which are the three most important days of the year in the Church Year. This amazing liturgy is coming to our parish this week! 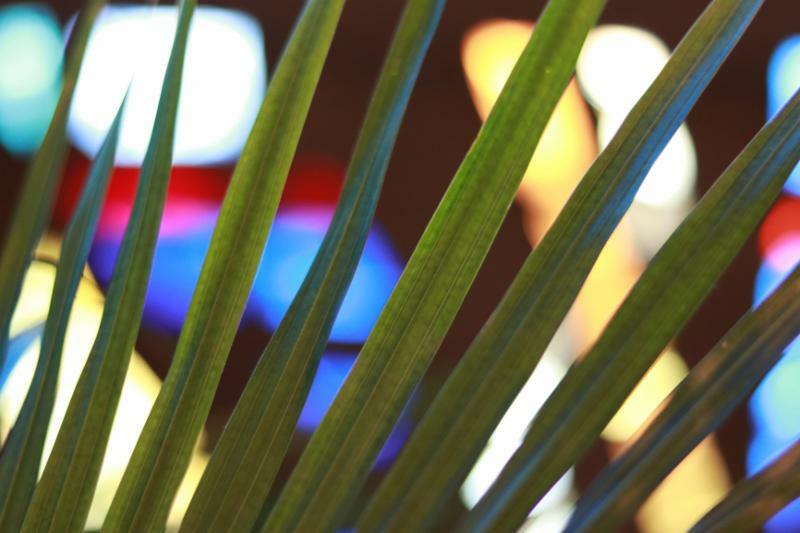 Please see the complete Holy Week and Triduum Worship Schedule on our website . Important Reminders: If you have a Rice Bowl, please turn it in this weekend. 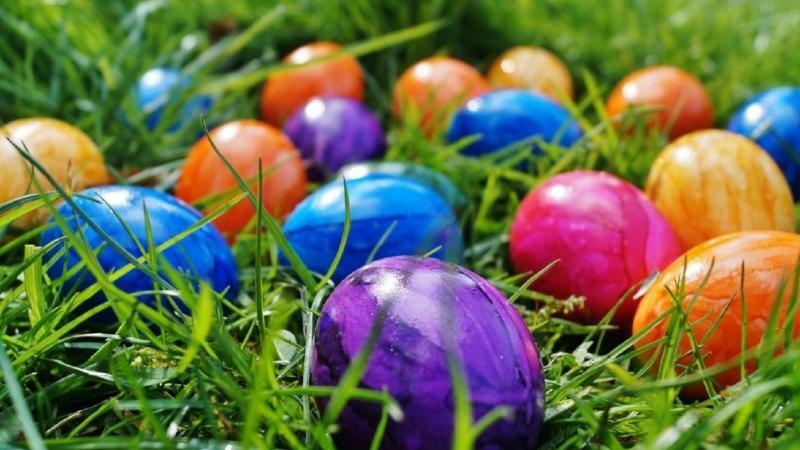 There will be a basket near the baptismal font. On Tuesday, April 16, t here will be Perpetual Help Devotions And Confessions but not Transforming Tuesday. 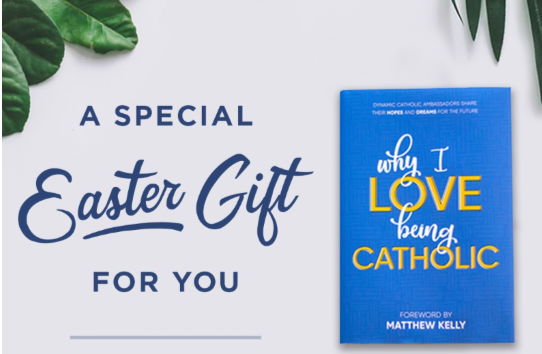 When you come to Mass this Easter you will receive a copy of the book Why I Love Being Catholic. May this gift from the parish inspire you in your faith journey! Friday, April 19 at 4:30 p.m.
No experience needed! Contact one of the co-chairs to let them know you are available. 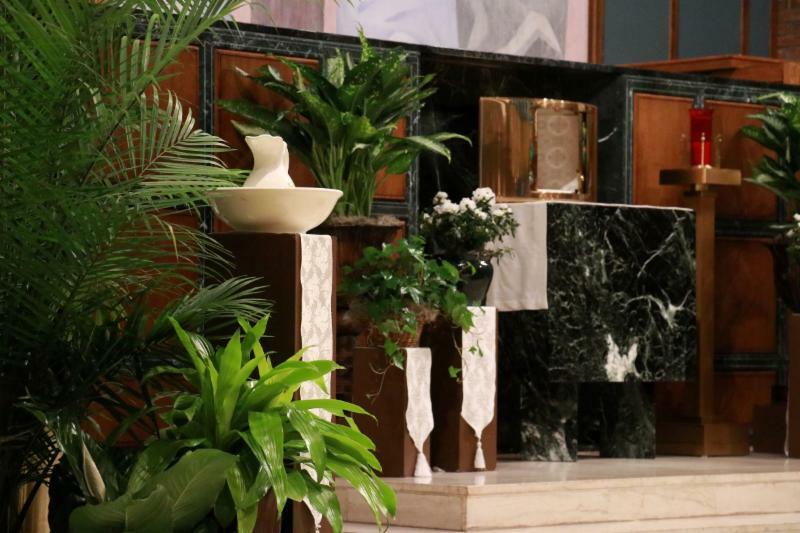 Mass at 5:30 p.m., followed by the exposition of the Blessed Sacrament and singing of the Divine Mercy Chaplet. All are encouraged to attend. After the Good Friday service, a Divine Mercy Novena will begin. 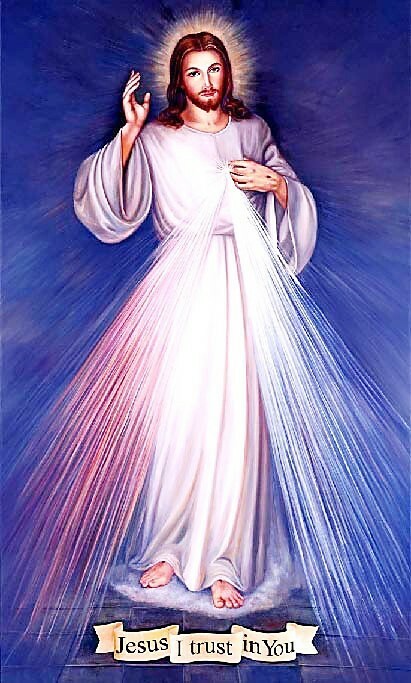 This prayer group will continue to meet and pray the Divine Mercy Novena and Rosary for 9 days. See the bulletin for more information. Friday, April 12 at 8 p.m.
Sunday, April 14 at 8 p.m. 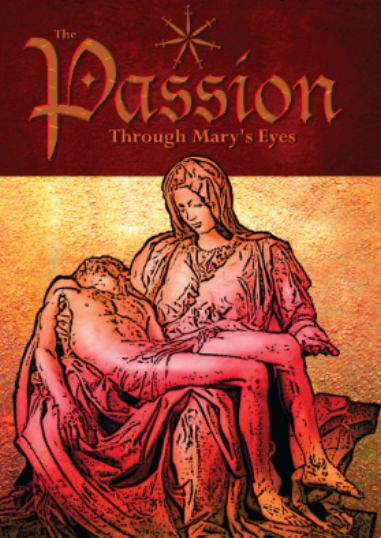 Passion and death of Our Lord Jesus Christ as seen through the eyes of His Blessed Mother. 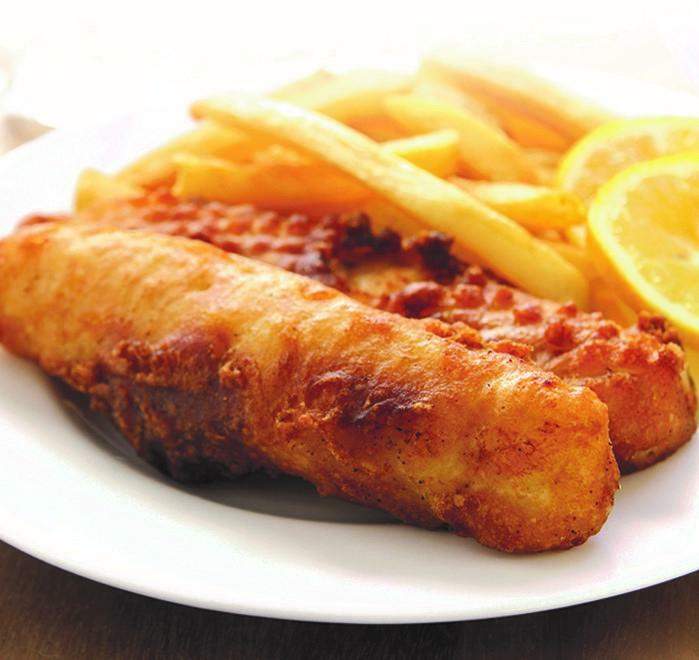 Learn more about it here .
. Sign up today to help out at an upcoming OLS Fish Fry! They also need donations of desserts, water and pop. If you want to pre-order your meal, please use the order form on the website. Gather outside the school’s main entrance, by the Jesus statue. Open to parish little people ages: 3-4, 5-6 and 7-8. Photo ops with the Easter Bunny! See the bulletin for more details.